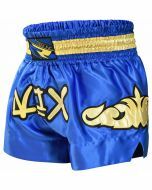 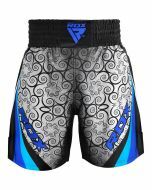 For fighters who are going for gold, these Muay Thai shorts are made to help you stand out in the ring. 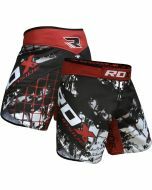 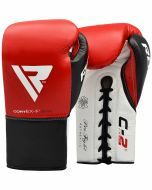 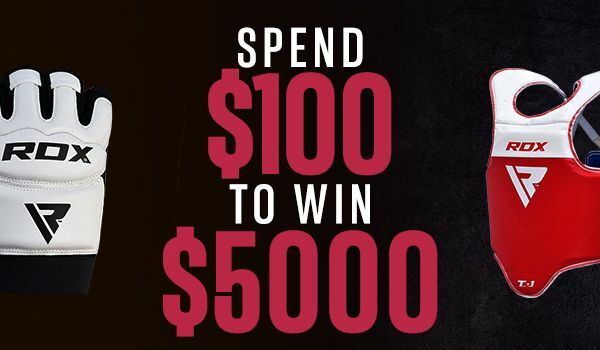 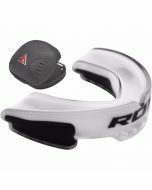 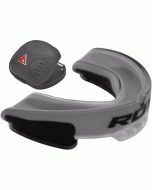 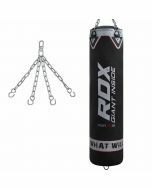 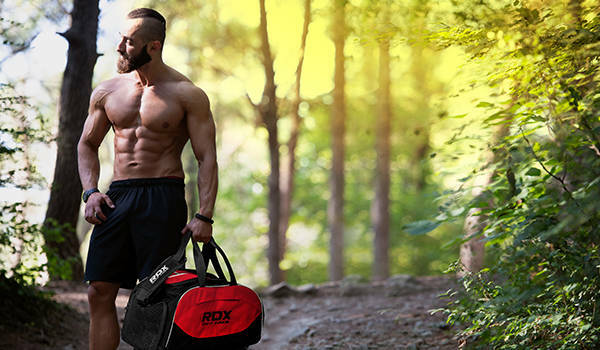 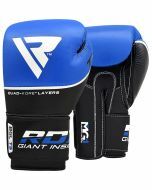 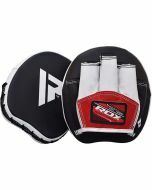 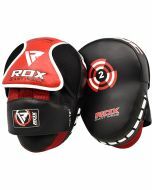 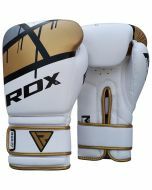 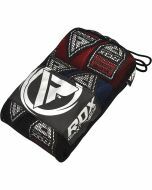 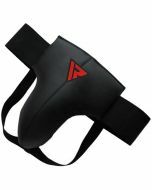 High-tech and designed to be as tough as nails, they’ll be your in-ring companion for as long as you’re in the sport. 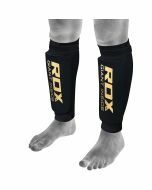 The colour-retaining satin means that they’ll endure years of sweating and washing and will still remain vibrant whilst the reinforced stitching makes them super durable. 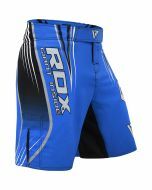 The moisture wicking feature will keep you dry under pressure, the wide waistband will give you added comfort, and the lightweight design offers excellent freedom of movement.